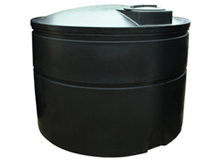 Our 5000 litre water tanks are rotationally moulded from a one piece mould for strength and durability. 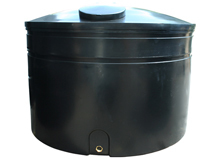 Each tank come with a pre-moulded BSP threaded outlet to allow different fittings to be easily attached as required. 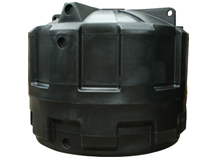 As the manufacturers of the Ecosure range, we are able to offer some alterations appropriate to our customer's specification, for example when larger outlets are required.